An estimated USD $451 billion is lost each year as a result of counterfeit and pirated products. Almost half of the people who apply for trademark registration without the help of an experienced trdemark attorney do not receive government approval. Before starting your trademark registration process, a trademark attorney at Solid Rep can access the USPTO’s Trademark Electronic Search System (TESS) database and pinpoint potential legal issues that may arise when starting your trademark application and moving forward with your mark. 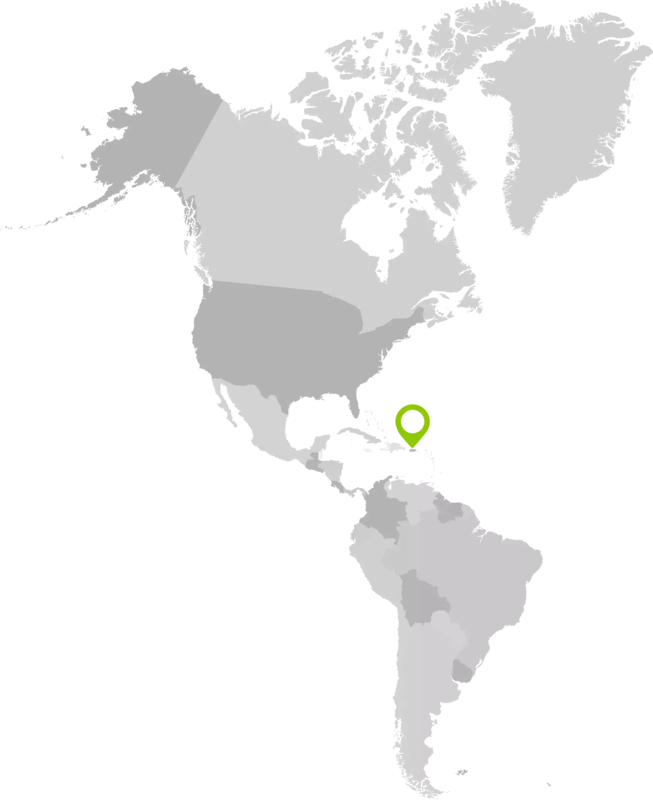 To Intellectual Property Owners (IP) on – trademarks, patents, trade secrets, copyright, trademark registration, audits, consumer protection and more in Puerto Rico and the United States. Advertising law, FTC (Federal Trade Commission), trademark infringement through fraudulent domain names, cyber-squatting, typo-squatting, click fraud, online scams, phishing, privacy and security measures, and deceptive and misleading advertisements. Always aiming for “win-win” successful relationships in any trademark or copyright matter. RealPeoplePR approached Solid Rep to receive counseling needed in their Advertising and Public Relations business. We conducted a thorough trademark search, gave advice on best practices for domain name and trademark registration process. APPLE COMPUTER, INC. and APPLE COMPUTERS are the trade names used when referencing the famous company. However, MAC, APPLE, MACINTOSH, iPad, iPhone, iTunes, iStore and iPod are trademarks or service marks used in connection with services and/or goods to identify those goods or services as being from the same company. Trademarks also serve as a symbol of the stability of the trademark owner and as a promise to the purchasing public of the consistent quality of the service or goods bearing the trademark. Guidelines for using trademarks: Keep in mind these trademark guidelines when registering your mark. Be smart! Never use trademarks as nouns, you should always use a trademark as an adjective. How? Whenever registering a trademark, use it as a descriptive word for the product it represents. For example, (“APPLE computer”, “NINTENDO Gameboy”). Do this at least once when first going through the trademark process as it appears in printed material. How can I promote my trademark? Always highlight your trademark from its surrounding text. If you don’t distinguish your trademark, it will be hard to promote and legally justify its protection if your trademark becomes to generic. If using initial caps, use quotation marks (“Nike”). Italicize; use bolder-faced type, different typography or colors to create distinction. At a minimum, use initial caps! Never, ever capitalize the generic product name (sneakers, shoes, computer). When should a trademark notice follow the mark? You should use a notice at least once in text and most importantly, the first or most prominent time when your trademark makes its debut appearance. If you register a trademark in the US Trademark Office, the ® federal registration notice should be used (Wendy’s®) on goods and services in the United States. Your own personal name can be used as a trade name, but if you’re opting for something other than your own name, you need to properly register for a DBA or “doing business as”. Read more about The Difference Between a Trade Name and a Trademark – And Why You Can’t Overlook Either from the U.S. Small Business Administration. This happens when the public doesn’t associate a mark specifically with a single source, but just use it as a description of the product, product type or product category. Avoid genericide by enforcing strict trademark use policies and proper use of your company’s trademarks when advertising and promoting it. Accepta contracted Alice Cabrera as their Intellectual Property Lawyer to perform a comprehensive trademark search when registering 7 trademarks at the federal level (United States) and Puerto Rico. 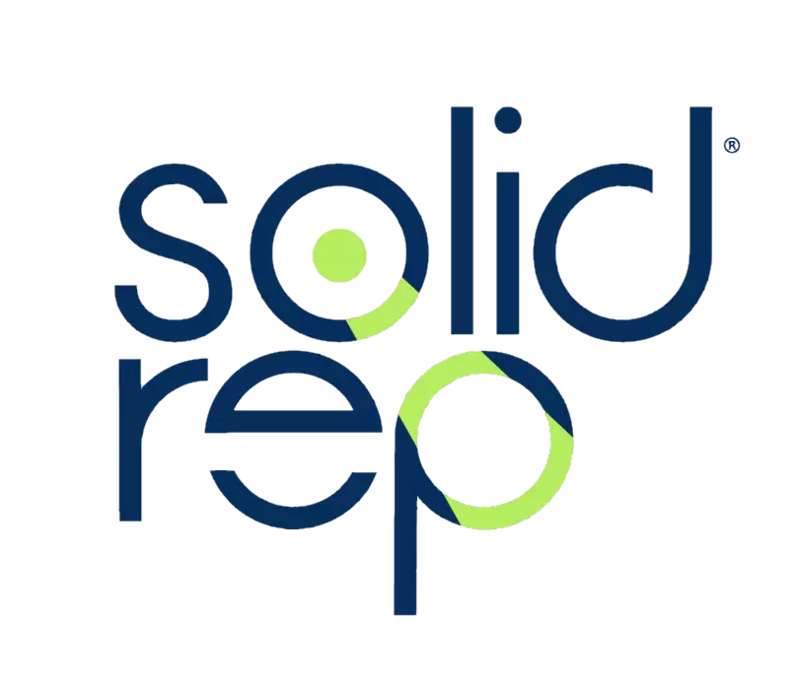 Solid Rep continues to give extensive advice in copyright and trademark strategies, by developing an Intellectual Property portfolio to ensure the continuous protection of their trademarks. How can I select the best trademark? Businesses often desire to adopt a trademark that clearly evokes or describes their product. However, such marks may be impossible or very difficult to protect. Just as we explained earlier, words that are the generic name for the user’s goods or services cannot function as trademarks at all. For example, the term “apple” cannot be appropriated as a trademark for apples. Words that are descriptive of the user’s goods or services may be protectable as trademarks, but only under certain circumstances. The most easily protectable trademarks are those that are arbitrary or fanciful (bear no relationship to the product) when applied to the user’s goods or services. 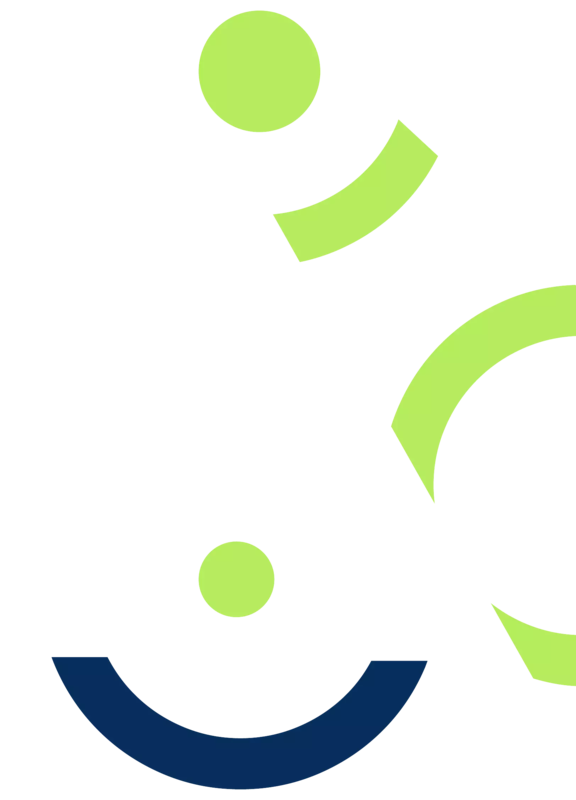 Kodak®, Xerox® and Exxon® are examples of fanciful marks, while “apple” used as a trademark for computers is arbitrary. 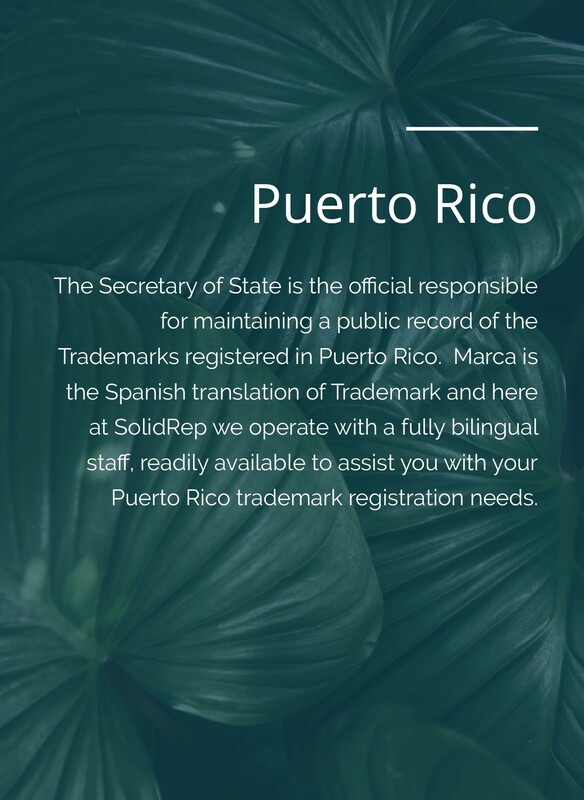 Before adopting a trademark, our Puerto Rico attorneys at SolidRep will evaluate whether the term or device is eligible for trademark protection. We will conduct a “trademark search” to find out whether the mark is already owned by another party. 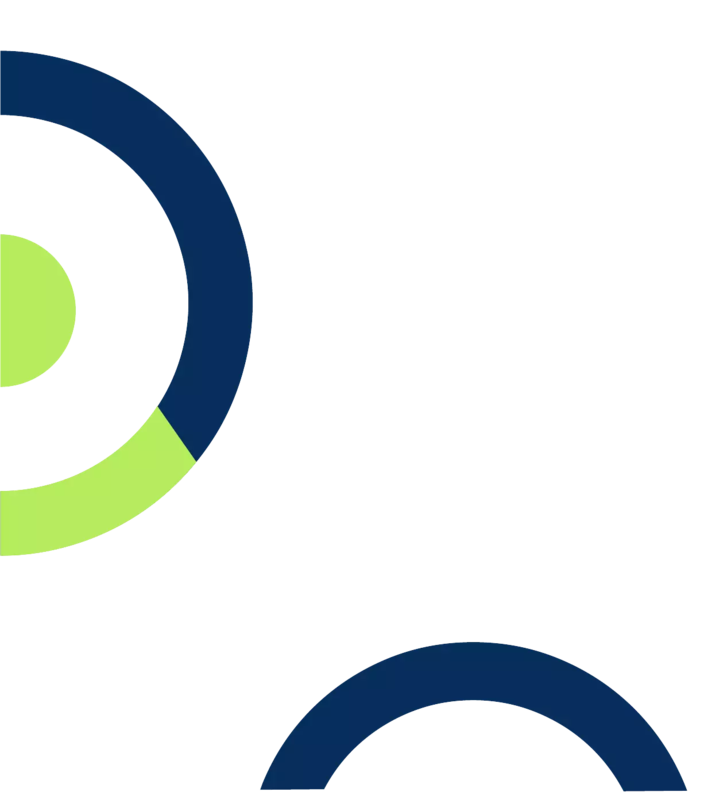 While such searches do not guarantee that the desired mark is available for adoption, they minimize the risk that the mark you adopt will infringe a third party’s rights. Many people believe that they automatically have the right to use the name of their corporation, LLC or other business as a trademark. This is not the case! Just because the state allows you to form a business entity under a given name does not mean the name does not infringe someone else’s trademark. Trademarks may be registered with the United States Patent and Trademark Office (“PTO”) and/or with your individual state’s Secretary of State office. Your rights are limited when you use an unregistered trademark or when you only register your trademark with your home state. However, by registering a trademark with the PTO, you can secure trademark rights in areas of the United States in which you have not yet used your mark. Federal and state registrations can also provide advantages in lawsuits to enforce trademark rights. We can advise you as to whether a federal and/or state registration would be advisable. In order to be eligible for federal registration, a mark must be used in commerce that may lawfully be regulated by Congress – for example, interstate commerce – at the time the registration is granted. Generally speaking, the use that is required to register a mark for goods consists of placing the mark on the goods, or on their packaging, tags or labels; while, for services, the mark must be used or displayed in the advertising or sale of the services and the services must actually be rendered. You may file a federal application (nationwide coverage) to register a trademark before you use it if you have a bona fide intent to use the mark, but the registration cannot issue until you commence actual use. The total time for a federal trademark application to be processed may be from almost a year to several years, depending on the basis for filing and the legal issues which may arise in the PTO’s examination of the application. Federal trademark registrations must be renewed every ten years and certain filings are required between the fifth and sixth year following registration. Infringement of a trademark occurs when someone other than the trademark owner uses the mark, or a similar mark, on goods or services in a manner that is likely to cause confusion concerning the source or origin of the parties’ respective goods or services or to suggest an affiliation or an endorsement of the junior user’s goods or services by the owner of the mark. Enforcement of federally registered marks can take place in either federal or state court, while enforcement of state-registered marks typically takes place in state court. A mark that is not registered may still be eligible for protection in federal and/or state court depending upon factors, which a trademark attorney can explain to you. The remedies available to a successful trademark owner in an infringement lawsuit may include an injunction; a monetary award; impoundment and destruction of infringing items; and, in exceptional cases, recovery of the trademark owner’s attorney’s fees. Special procedures and remedies, including potential criminal liability, apply in cases involving counterfeit goods or goods labeled with counterfeit marks (such as counterfeit purses). Alice Cabrera is an experienced intellectual property attorney from Puerto Rico with vast experience working with business owners and creators in all forms. She has successfully represented inventors, clothing designers, retail stores, musicians, artists, publicists, film directors, software developers, non-profits and many other creative professionals and business owners in seeking trademark and copyright registration and has helped numerous individuals and businesses enforce and protect their intellectual property rights. Her background on marketing and passion for branding, led her to have her own niche boutique practice, where she focuses on key marketing components to assist her clients and provides excellent counsel at competitive rates. An avid lover of music, film, sports and art, Alice has long devoted her career to protecting the ideas of creators and helping them capitalize on their intellectual property. The right to control the commercial use of one’s identity, also known as the “right of publicity,” is increasingly important due to the prevalence of sponsorships and endorsements involved in the marketing and advertising of today. Puerto Rico Attorneys at Solid Rep, Ltd. prosecute and defend clients’ rights of publicity in many ways. We provide strategic counsel on the development of clients’ rights regarding the use of their personas, including names, images, photographs, voices, signatures, and other aspects of their identities, and provide guidance on how to protect and enforce such characteristics. A license agreement is a contract under which the holder of intellectual property (licensor) grants permission for the use of its intellectual property to another person (licensee), within the limits set by the provisions of the contract. Without such an agreement, the use of the intellectual property would be an infringement. There are many reasons why the licensor may wish to establish licensing deals, but certainly one of them is to receive money from the licensee’s use of the intellectual property. We provide strategic counsel to licensors and/or licensees and draft and negotiate licensing agreements. A website address is an integral part of an organization’s brand identity. Our attorneys are highly experienced in helping clients develop viable domain name strategies that meet their individual needs. We work with clients to create and select effective domain names and provide astute advice on the acquisition, registration, and enforcement of domain names. We will represent you against cybersquatting – the practice of registering names, especially well-known company or brand names, as Internet domains, in the hope of reselling them at a profit. Advertising and marketing professionals are dedicated to building and supporting brand identities.  Solid Rep, Ltd. Trademark and Copyright practice attorneys regularly advise in-house and outside marketers, advertising agencies, and public relations firms on all facets of their advertising campaigns and marketing programs, from conception to completion. Properly structured sweepstakes, contests, and other promotions can be powerful marketing and brand-enhancing tools. We work with clients to prepare and review rules and regulations that comply with applicable state laws. We also prepare and negotiate endorsements and other promotion-related contracts and agreements for our clients. At Solid Rep, we provide clients with timely notice of trademark filings that come to close for comfort to your trademark. Trademark owners have legal rights to object to any new trademark applications that may harm their mark. Our trademark attorneys will monitor all trademark applications as they are filed in Puerto Rico and the United States, way before they are even published. This proactive measure gives a trademark owner up to 12 additional months to file an Opposition to registration and make sure their mark is protected. Please head on to our Contact Form, so we can get your trademark monitoring process going. Additional information on trademarks, copyright and trade secrets. How much does copyright protection last? For works created by an individual, copyright protection lasts for the life of the author, and an additional 70 years after his or her death. For works created anonymously, pseudonymously, and for hire, copyright law protects the work 95 years from the date of publication or 120 years from the date of creation, whichever is shorter. A patent is limited property right. Generally, people apply for a patent when attempting to protect an invention. The United States Patent and Trademark Office grant patents in exchange for public disclosure of the invention. Utility patents and plant patents – 20 years from the date on which the application for the patent was filed in the United States or, in special cases, from the date an earlier related application was filed. Patent term extensions or adjustments may be available! Contact us for more information on Patent Registration. So what exactly is a trade secret? Trade secrets policy protects information that generally involves a program, technique, device, process, formula, compilation compilation, method or pattern. The most common definition of a trade secret involves using this information for business. A trade secret gives advantage over competitors who do not know the secret and serves for economic gain. Have a trade secret you want to protect? Contact us.